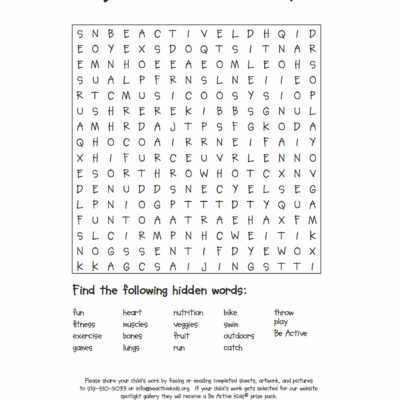 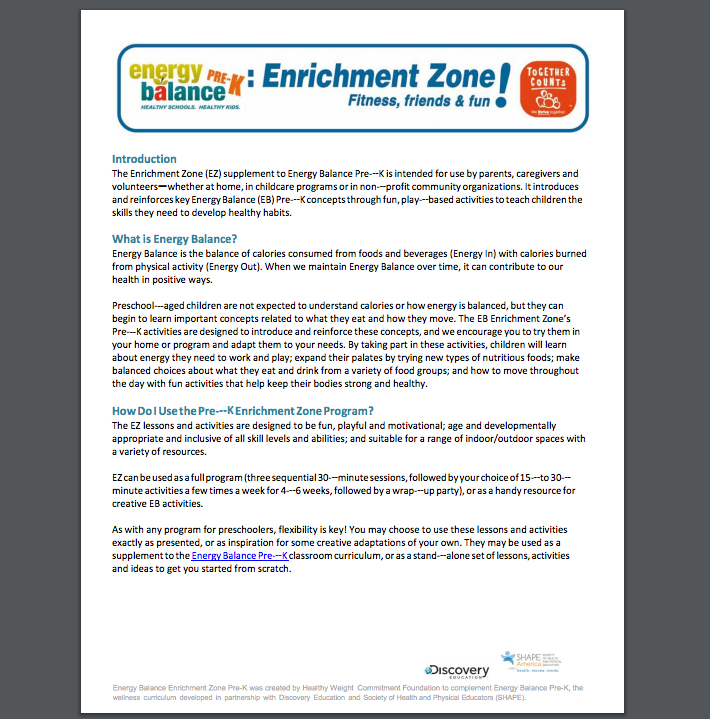 This free resource introduces and reinforces key EnergyBalance (EB) Pre-­­K concepts through fun,play-­­based activities to teach children the skills they need to develop healthy habits. 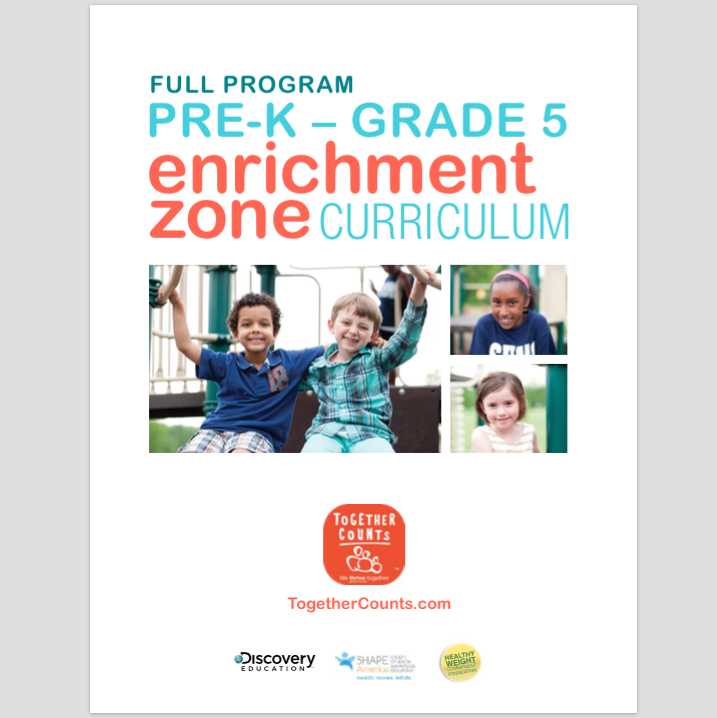 The Enrichment Zone (EZ)supplement to Energy Balance Pre-­­K is intended for use by parents, caregivers and volunteers—whether at home, in childcare programs orin non-­­profit community organizations. 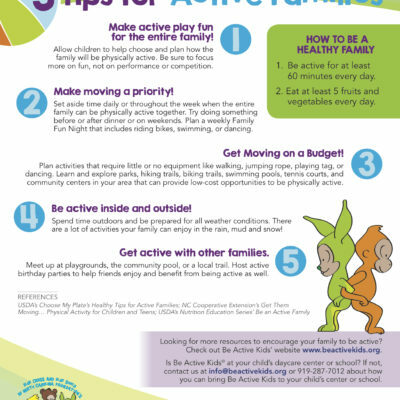 It introduces and reinforces key EnergyBalance (EB) Pre-­­K concepts through fun,play-­­based activities to teach children the skills they need to develop healthy habits.